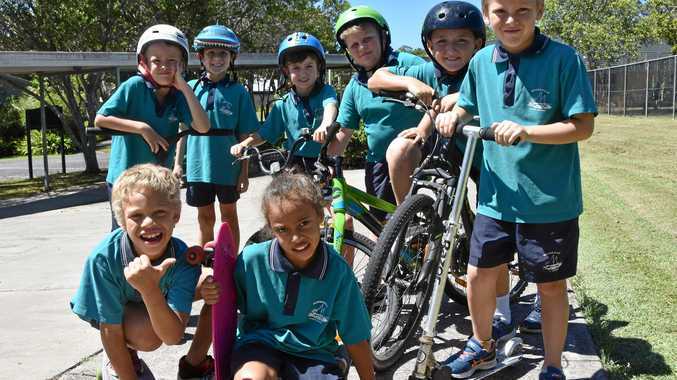 STUDENTS across Noosa will jump on their bikes, scooters and skateboards today for national Ride2School Day. With several of the region's schools in close proximity to walking tracks what better way to beat the traffic, reduce emissions and keep fit. Students at Noosaville State School are among those who will participate and deputy principal Alasdair Scott said it is a great initiative. "This really helps in terms of our traffic congestion and general fitness and well-being,” Mr Scott said. With close-by Noosa Outlook, Doonella and Noosa Bushlands, Mr Scott said everyone who can should make the effort. For those who live too far from school, parents are encouraged to park 500 meters away and ride in with their children. Noosa Council will soon implement a program to encourage students and their parents to cycle or walk to school year-round. Transport project officer Jo Ferris said council was delighted to work with local schools. "Riding and walking to school gets cars off the road, which helps reduce congestion and improves safety around schools. "Then there are the health benefits. 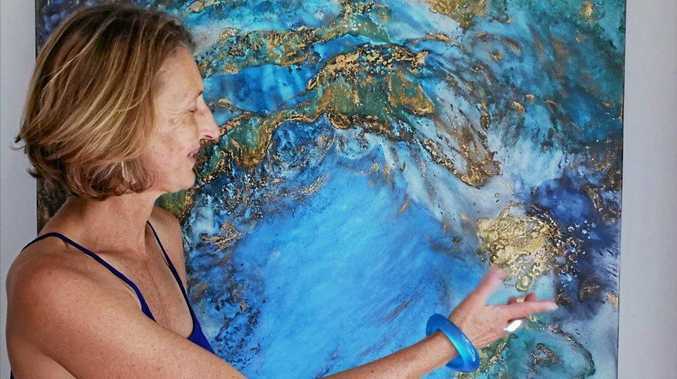 Experts recommend children get two hours of physical activity a day,” she said. Noosaville, Sunshine Beach and Tewantin State Schools have signed up to the Walk and Ride to School program. The schools will host regular walk and ride days with incentives for kids who take part. "Council is pleased to offer students from each participating school free scooter skills training sessions, plus cycling skills training for year four students,” Ms Ferris said. As part of a statewide campaign Bicycle Queensland is also urging schools and students to submit entries for Bicycle Queensland's Cameron Frewer Road Safety Education Bursary. Don't forget to wear your helmet and ride safely.